So... I've been playing about with a method for making snow in Poser, and this picture seemed an appropriate way to celebrate MidSummer. 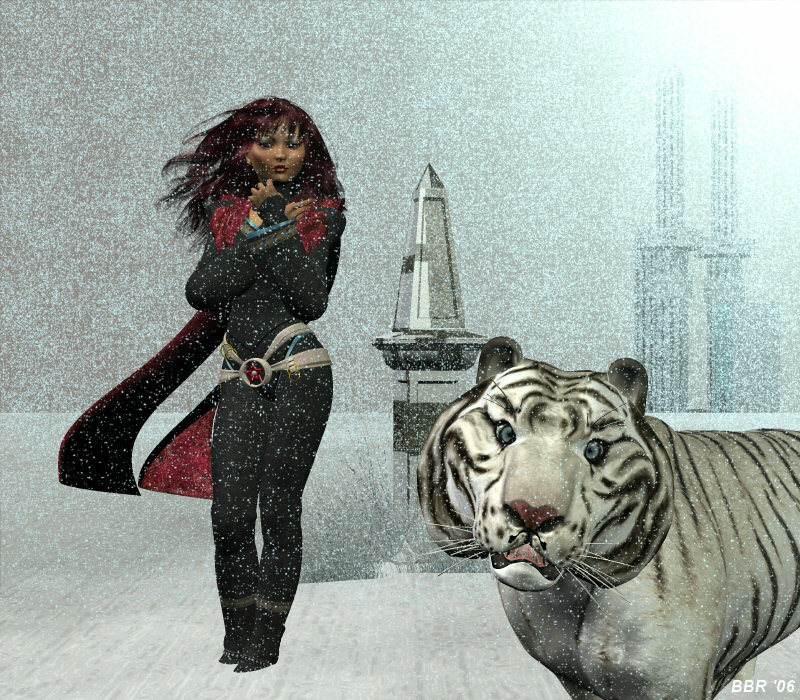 Image created with Poser 6.